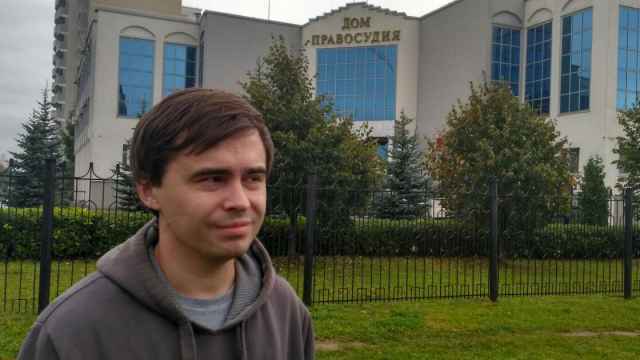 Roman Rubanov, the director of opposition leader Alexei Navalny’s Anti-Corruption Foundation, was detained outside his home on Tuesday morning, he wrote on Twitter. The detention comes as Navalny himself is serving a 20-day jail term for repeated calls for nationwide demonstrations. 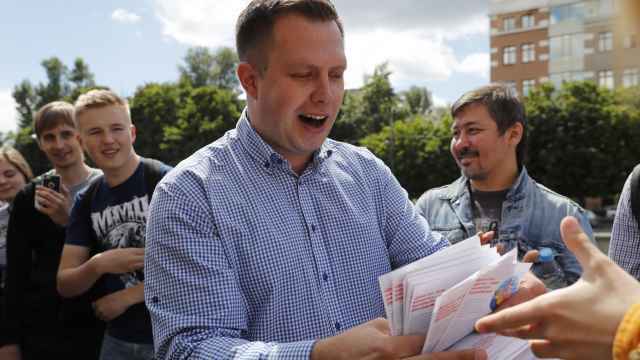 His close ally Leonid Volkov, as well as regional campaign heads coordinating Navalny’s contentious presidential bid, have also been handed jail terms. The warrant attached to Rubanov’s tweet states that he is wanted for missing a 10-day deadline to remove excerpts of a YouTube video that accuse billionaire Alisher Usmanov of bribery. 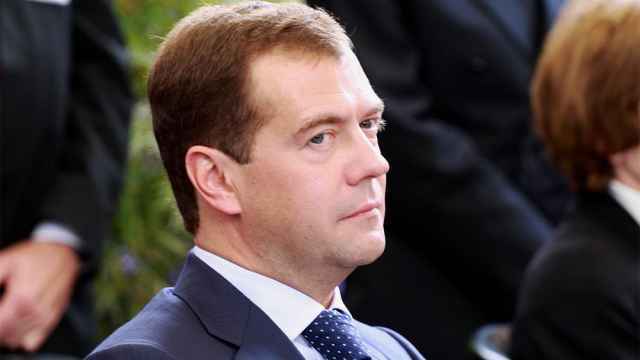 A Moscow court ruled on Aug. 11 that Navalny’s foundation was to remove the video clips containing allegations that Usmanov gave Prime Minister Dmitry Medvedev an $83-million mansion. 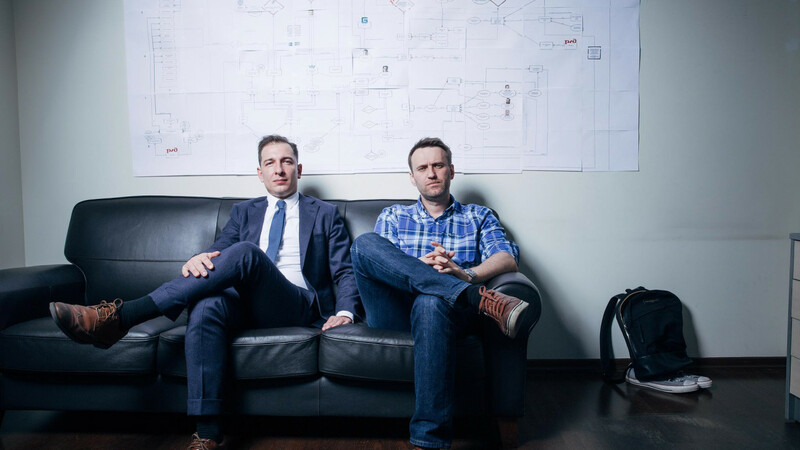 Navalny and his team have stressed that they would not remove the excerpts. 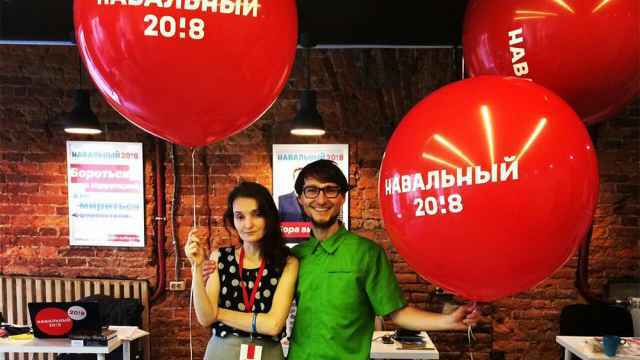 Судебный пристав «клятвенно» пообещала Навальному уголовный срок за неисполнение решения суда по Усманову, «потому что люблю Россию».